Once I realised that the way to gradually lose weight and keep it off was to eat real plant foods, I started to get the results I wanted. 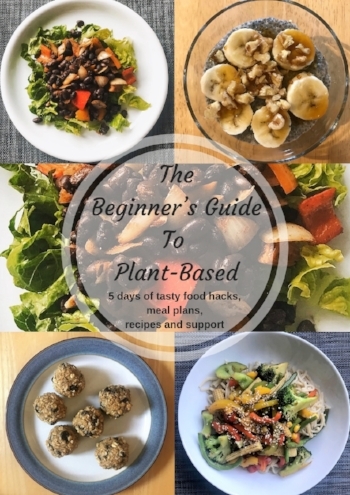 That’s why I created The Beginner’s Guide to Plant-Based - 5 days of tasty food hacks, meal plans, recipes and support. It gives you all you need, to eat plant-based for 5 days. There are recipes, meal plans and even a shopping list to make things super-easy. I’ll be in touch everyday by email, answering frequently asked questions and giving you tips on what to look out for when you go shopping. Plus, you’ll get all the support you need in my Facebook group! Join here and start your journey to healthy plant-based eating now. Let me show you how you can create simple, easy plant-based meals and include some exercise into your day. With daily support and a personalised plant-based meal plan you'll be back on track in no time! Coral has given me the tools to let me see how to take control and make the changes. I’m in my mid-fifties and have spent the last thirty years looking after family and being the ‘breadwinner’ which meant that I didn’t actually look after myself. 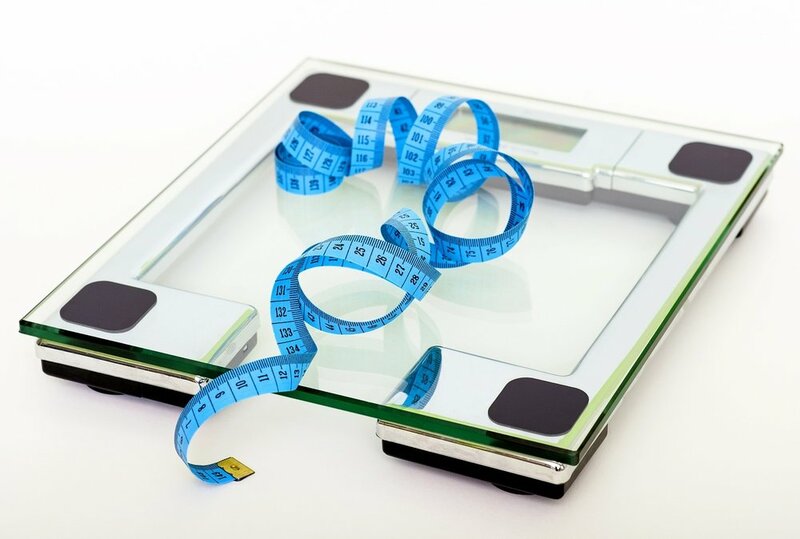 Looking back, I realise that I had always been ‘big’ but as my 50’s arrived, I noticed that my middle was starting to increase gradually, and I had many items of clothing that no longer fitted. I was feeling really down about the way I looked. Coral has helped to kick start me back into healthy eating after comfort eating since my father became ill and then passed away. When I eat healthy the whole family eats better too as I’m the shopper and the cooker so me being healthy also has a big impact on the rest of the family and that actually makes me feel better too.